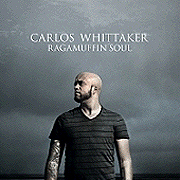 Carlos Whittaker is an artist, worship leader, and blogger (www.RagamuffinSoul.com) based in Atlanta, Georgia. A husband and father of three, Carlos is as a worship leader for Buckhead Church, one of the three North Point Community Church campuses. He has served as an advisor for the Saddleback Worship Conference for the past four years. He also was one of the key planners and teachers for the Catalyst Conference attended by over 12,000 worship leaders and ministry team members in October '09. 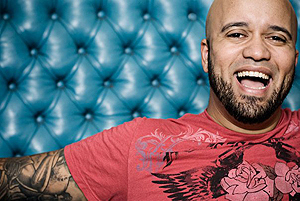 Prior to the Whittakers' relocation to Atlanta in 2007, Carlos served for 10 years as the Pastor for Worship and Creative Arts at Sandals Church in Riverside, California.